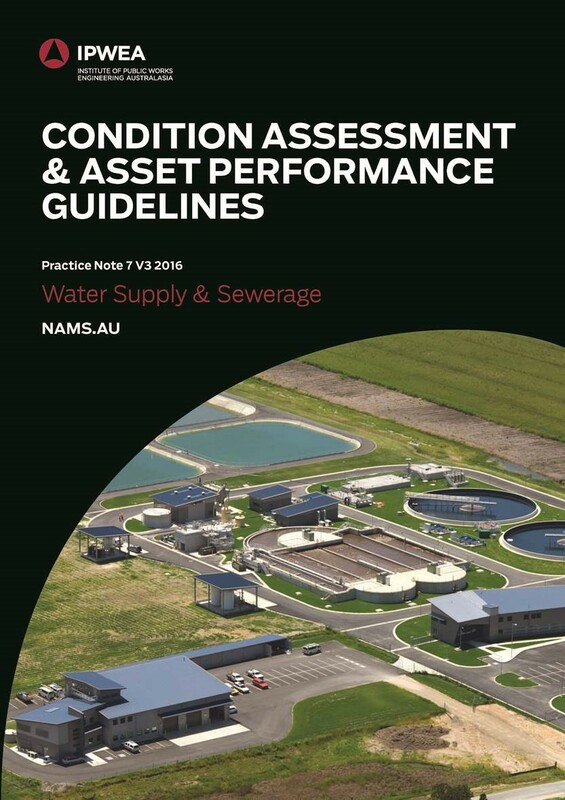 These Guidelines provide direction and guidance in the process of condition and performance assessment for Water Supply and Sewerage assets. An appreciation of how the process sits within the overall framework of good asset management will aid in successful outcomes. Undertaken as required and where shown to be cost-effective. Purchase also provides access to a valuable, easy to use spreadsheet toolkit. The Toolkit allows a WS&S Utility to select the priority and timing of renewals based on the condition and consequence-of-failure of the assets. The Tool also includes some generic deterioration curves which can be adjusted by a WS&S Utility. Refer to Section 14.5 of Practice Note for access link.